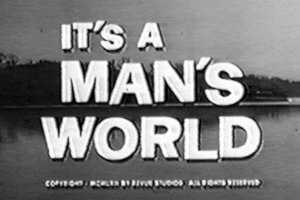 I’ve finished revising my article on NBC’s 1962-1963 series It’s A Man’s World, which I originally published in April 2006. It’s a difficult series to define because it’s not purely a drama, it’s definitely not a comedy nor is it an adventure series. I decided to refer to it as a drama for lack of a better term. 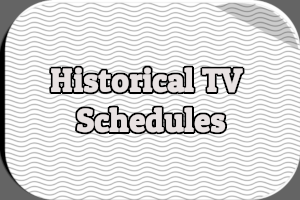 Apparently NBC’s promotional department had trouble categorizing the series as well, something that may have harmed it as the 1962-1963 season got underway and viewers were bombarded with promotional spots for new and returning shows on all three networks. Even before it premiered in September 1962, many critics were praising this drama series for its realistic portrayal of teenage life. But viewers didn’t tune in and NBC announced it was cancelling the series only a few months into the new season. Its creator, Peter Tewksbury, along with a number of TV critics and fans, launched a campaign to try to save the series. Thousands of letters were written and members of the cast traveled across the country rallying support. 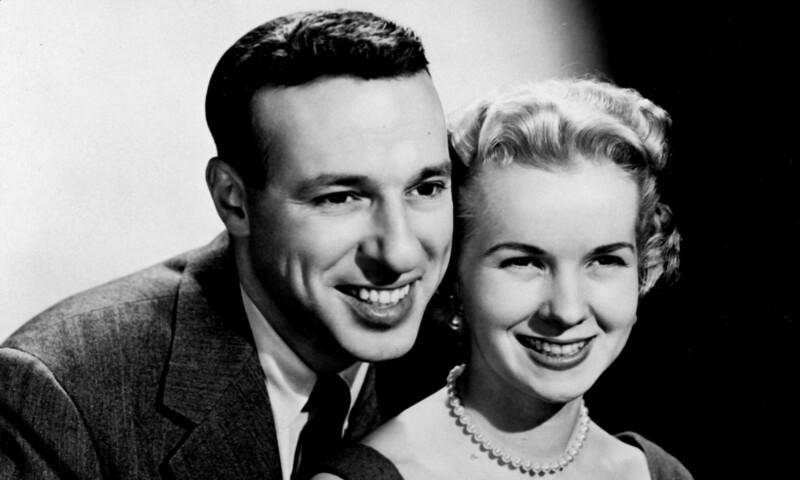 But NBC’s decision was final and the show went off the air in January 1963 after just 19 episodes. The original article was around 1,400 words and the new one is closer to 4,700. I’ve greatly expanding the sections covering critical reviews and the unsuccessful campaign to save the series. One thing I wanted to research a little more was whether or not there were some critics who didn’t like the series. There were a few and now their voices are better represented. 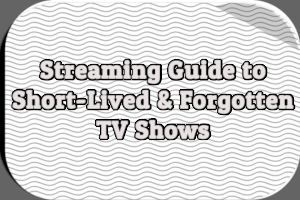 Additionally, I’ve added to the section on episodes to better explain the characters and plots. So please take a moment or two to look over this newly revised version of It’s A Man’s World. 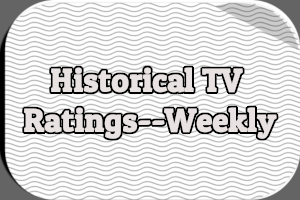 This indeed seems to have been a wonderful show, and an unacknowledged influence on Homefront, Friday Night Lights, Boy Meets World, and even Seinfeld. 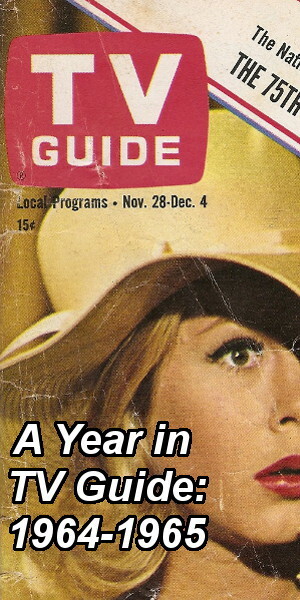 My curiosity to see this show is akin to an itch–which I can’t scratch, of course! Does NBC still hold the rights to the show? If there was enough interest, would they bother to find out if copies of it still exist somewhere? Recently, formerly “lost” episodes of Doctor Who were found (in Africa, I believe). The same could be true of this show.